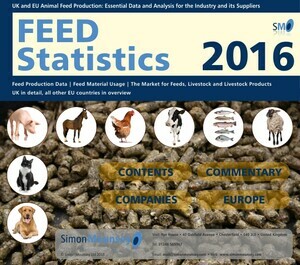 The contents of Feed Statistics are set out below. Commentary and analysis back up over 100 tables and diagrams giving the user all the relevant data and, where appropriate, clear, graphical interpretation of this information. The report also takes advantage of its electronic format to give the user access to external sources of related information online.